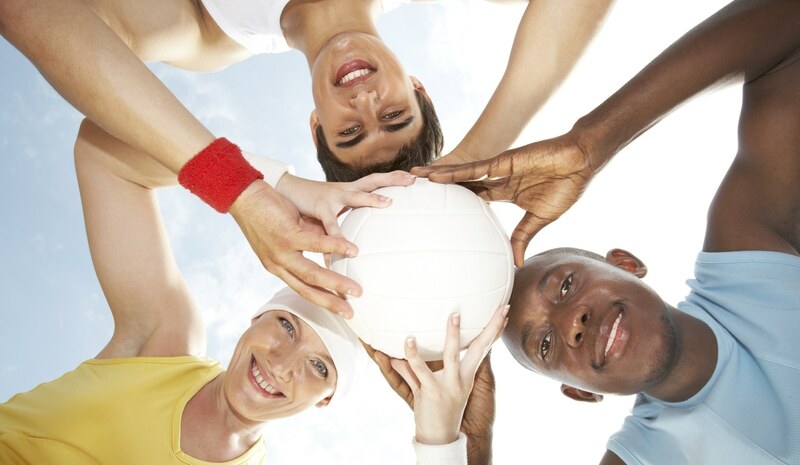 Our YMCA Adult Volleyball League is dedicated to giving adults an opportunity to participate in an organized team sport while having fun, meeting friends and getting fit. Our Adult Volleyball League is based on keeping winning in perspective with fair play and good sportsmanship. We strive to provide a quality adult sports program for our community. Amount due is per team. For ages 18 through 100 (unless noted otherwise). Games will be Monday and Thursday night!